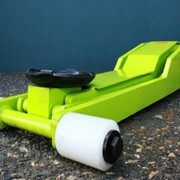 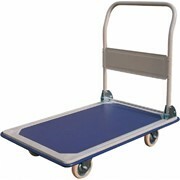 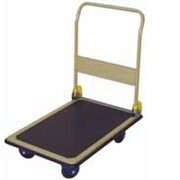 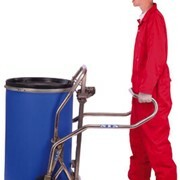 The POWER TROLLEY is a battery powered mobile work unit for handling loads up to 500kg in weight. 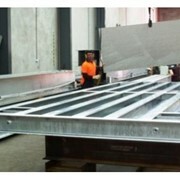 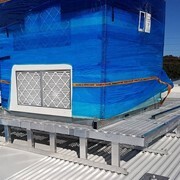 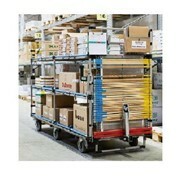 It is designed to eliminate operator effort when transporting heavy objects. 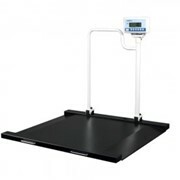 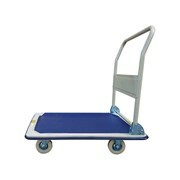 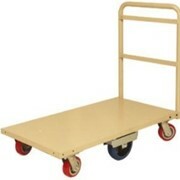 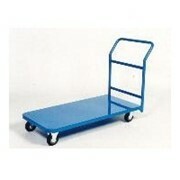 It is especially useful in eliminating back strain due to carrying heavy items, or pushing heavy trolleys.